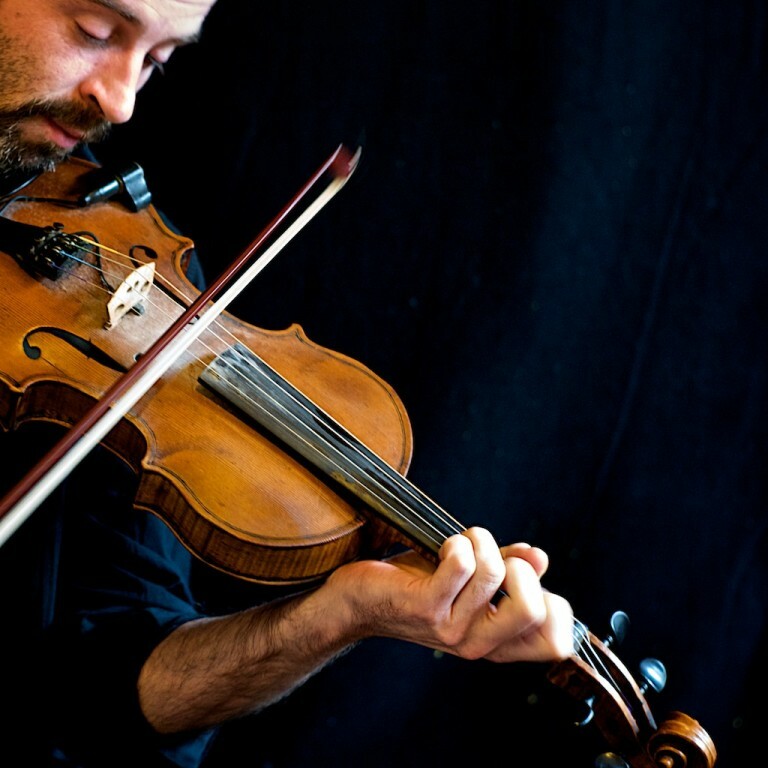 GAVIN MARWICK is a fiddle player and composer from Edinburgh. As a performer he has played at hundreds of festivals, concerts, theatres and dances across the UK, Europe, North America, Asia, Australia and Africa. Bands he plays/ has played/ recorded with include JOURNEYMAN (focusing on his original material); Iron Horse; Cantrip; Burach; a successful fiddle duo with Jonny Hardie which released the albums Up in the Air and The Blue Lamp; CEILIDH MINOGUE; The ROUNDHOUSE CEILIDH BAND (formerly The Marwicks, formerly The Amazing Spootiskerry Ceilidh Band); the YIDDISH SONG PROJECT and, of course, BELLEVUE RENDEZVOUS. 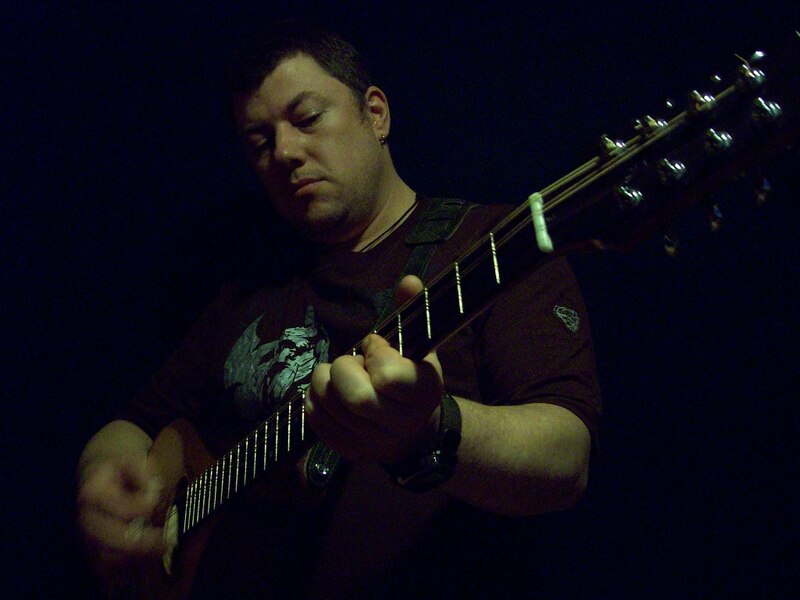 As a session musician he has performed/ recorded with The Unusual Suspects, Session A9, Wolfstone, Arz Nevez (BRZ), Malinky, Leo McCann, Old Blind Dogs, Annie Grace Band, Jimi Shandrix Experience, Stevie Lawrence, RSNO, and Sogdiana (UZB) amongst others. He is a prolific and enthusiastic composer of tunes and has been greatly inspired by musicians and cultures he has met on his travels. As well as recording some of these tunes with his own projects, some of them have been recorded by other musicians like Marie Fielding, Old Blind Dogs, Dochas, Liz Docherty and Give Way. He has written for TV, radio and theatre: with the Traverse in Edinburgh his work includes the music for Outlying Islands, Heritage and Faith Healer. He has also worked with NTS in Gobbo and the Watchmaker, with Licketyspit in their production of MOLLY WHUPPIE and with Dogstar in THE TAILOR OF INVERNESS. With Bob Turner he has been writing and recording the soundtracks for Art Ecosses’s ‘Around Scotland’ series of DVD’s. 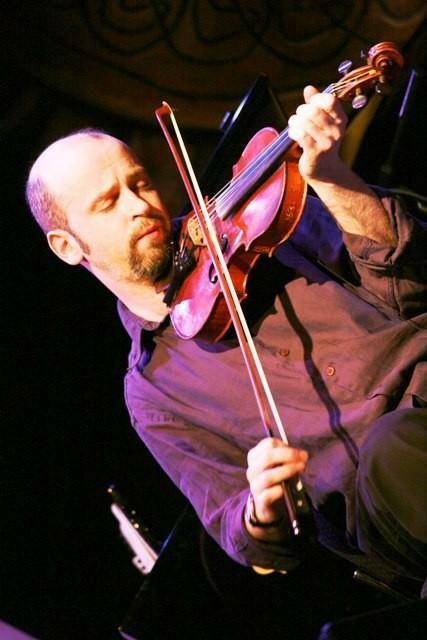 He is very active in the ceilidh scene and also teaching and educational work (Falkirk Fiddle Workshop, Feis Rois, ALP, Newcastle University). In his spare time he likes playing the fiddle and composing. RUTH MORRIS is a multi-talented musician, teacher and collector of tunes. 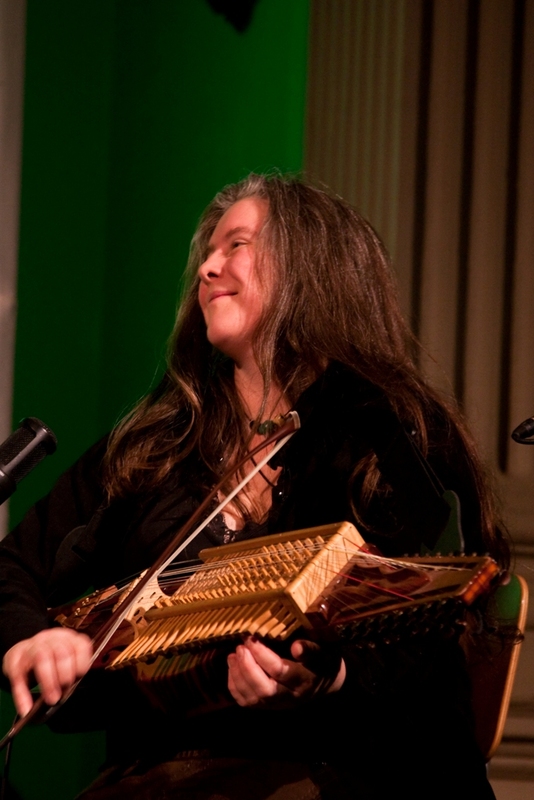 She plays nyckelharpa, fiddle, whistle and piano. As well as Bellevue Rendezvous she also plays in Gavin Marwick's Journeyman, in Whirligig with Gavin Marwick, Pete Garnett (Moishe’s Bagel) and Fraser Stone (Treacherous Orchestra) , and has worked with, amongst many others, Wendy Stewart, Mr McFall’s Chamber, Rory McLeod, Red Dog Green Dog and Cantrip. She dance calls, works with a number of ceilidh bands and arranges music for film and theatre, including Sky TV's 'Nation's Best Am Dram'. Her music has taken her all over Europe, and in her travels she has added to her Scottish/ Irish repertoire a great collection of tunes and dances, particularly from Central France, Brittany, Scandinavia and Eastern Europe. She works hard in her local community, organising and promoting events, taking workshops in fiddle and whistle, and running and arranging the music for primary and secondary school bands. She works independently and also through organisations such as Feis Rois and the YMI. She is an enthusiastic inspiration to a new generation of musicians. Cameron Robson comes from an artistic family of musicians and painters. His father is well known Border fiddler Wattie Robson, his grandfather and grandmother were both pianists and his grandfather was a member of the Hawick Saxhorn band. Cammy began playing music at the age of five on the piano, and gradually worked himself up through the harmonica, tin whistle and trumpet, before coming upon the guitar and then the bouzouki, and also the banjo. He played rock music for many years, before joining a folk band called Oran Mor, with his father, and Iain Chisholm, a guitarist and singer from Jedburgh. They toured around Scotland extensively before he moved to Edinburgh and joined the bustling session scene there. He was a member of Cantrip with Gavin for many years and has also played as a session musician for, amongst others, Deaf Shepherd, Journeyman, Sandy Brechin and Lurach.